Welcome to DeWitt Pet Hospital! 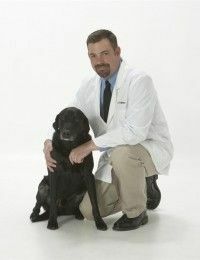 We are proud to be your veterinarian in DeWitt, Iowa. 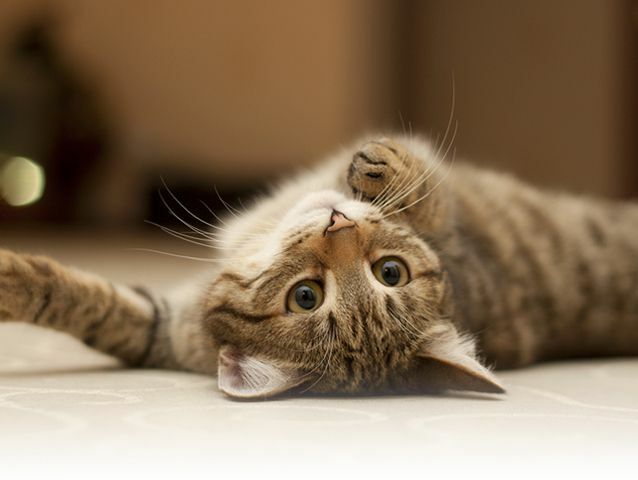 Please call us at (563) 659-1738 to schedule your veterinary appointment today! For after hours emergecies that can not wait until our next business day, please contact the Animal Emergency Center at 563-344-9599. 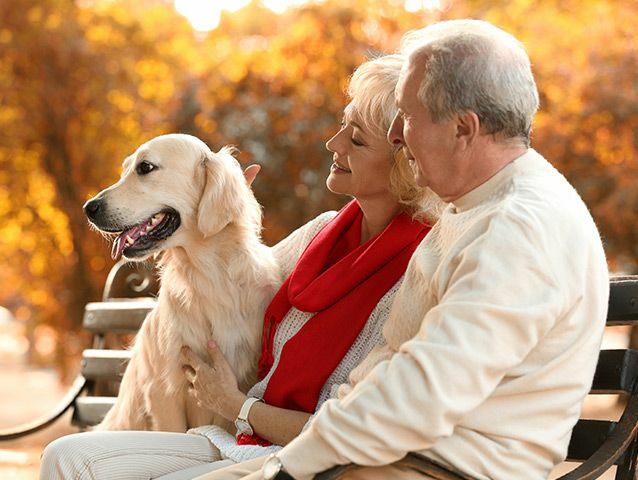 They are a full service, fully staffed facility that will take excellent care of your pet! Welcome to DeWitt Pet Hospital! 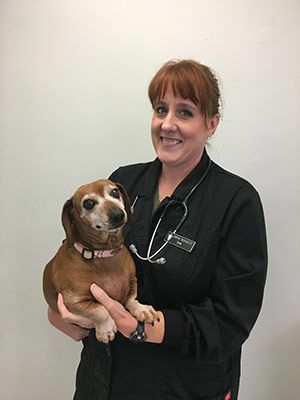 Your local veterinarian in DeWitt, Iowa! 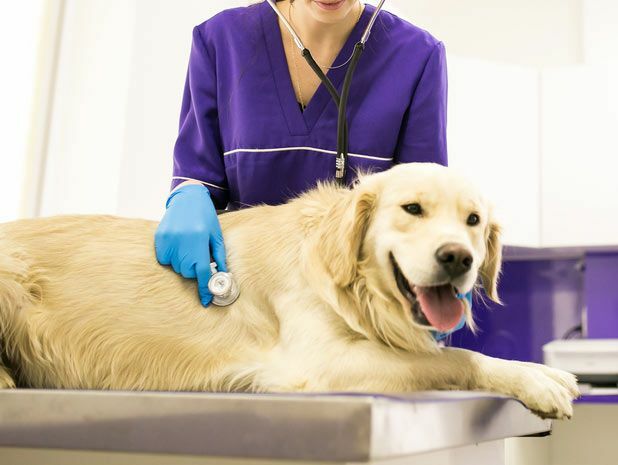 We're pleased to provide clients in DeWitt, and surrounding areas with exceptional quality veterinary care! 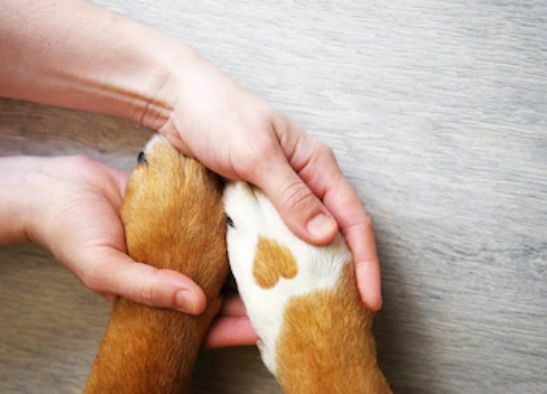 We are a full service, fully staffed veterinary facility that will take excellent care of your pet!